Front Rotor Thickness 0.8125 in. Front Rotor Thickness (in) 0.813 in. Minimum Recommended Rim Diameter (in) 14 in. Minimum Recommended Wheel Diameter (in) 14 in. Notes Bolts to OEM drum brake spindles. 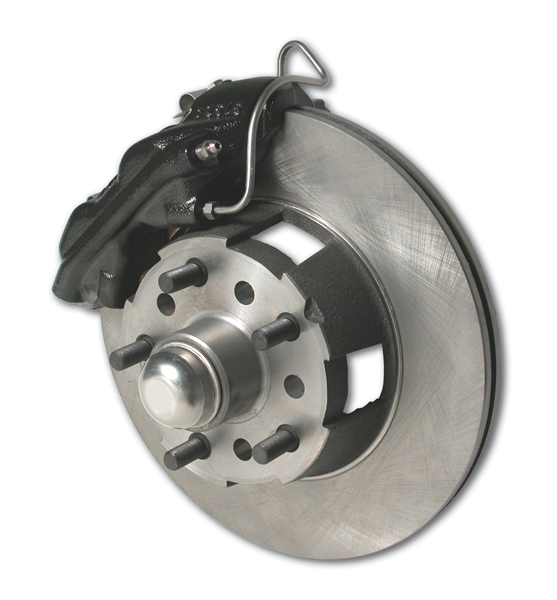 Competition street 4-piston drum to disc brake conversion kit. Bolts to stock drum brake spindle. 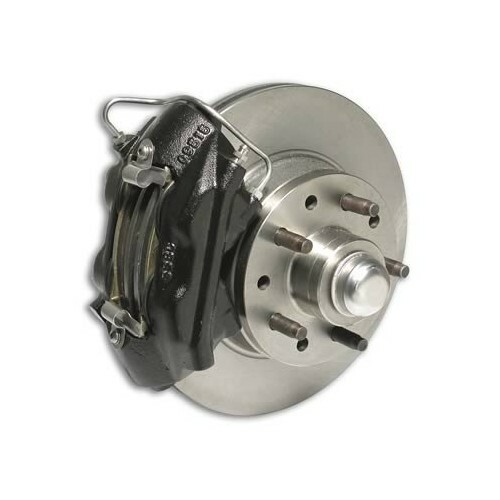 Includes street 4-piston aluminum calipers with 45 millimeter stainless pistons, performance pads, mounting brackets, Big Bite cross drilled rotors and hardware. The vehicle must have O.E. 10 inch drum brakes. At the wheels only. I needed to verify the part was correct. The telephone staff was very helpful, professional and informed about your products.